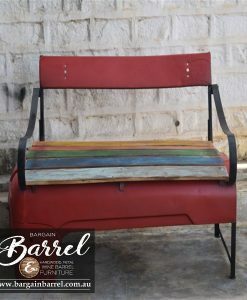 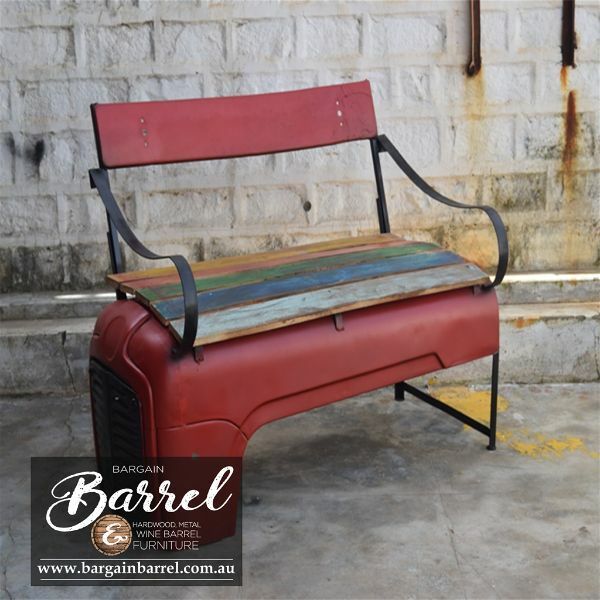 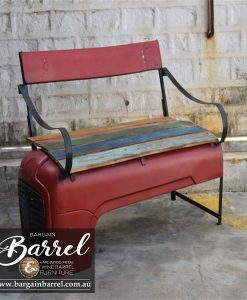 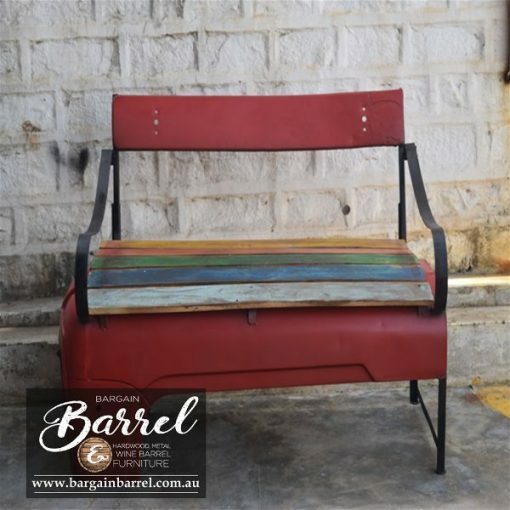 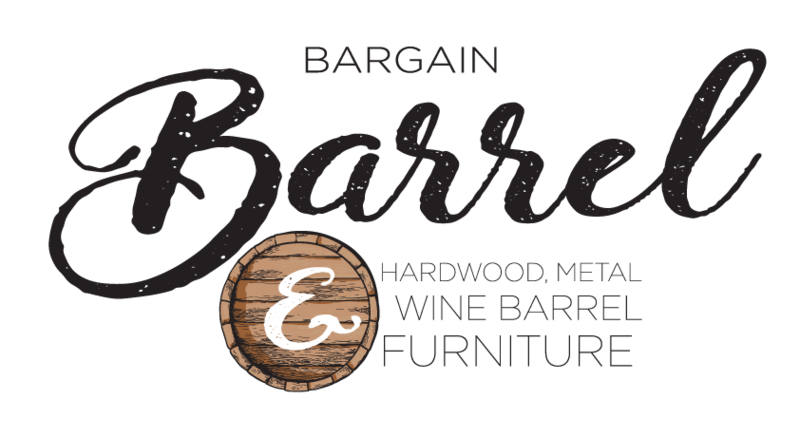 Our signature Tractor Bench Seats come nicely finished with a recyclable hardwood seating. 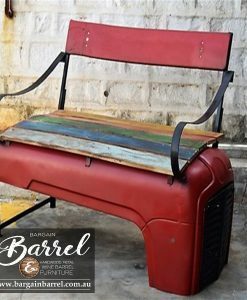 Unique and full of character presented in a tough showcase manner. Perfect for the entertainer. 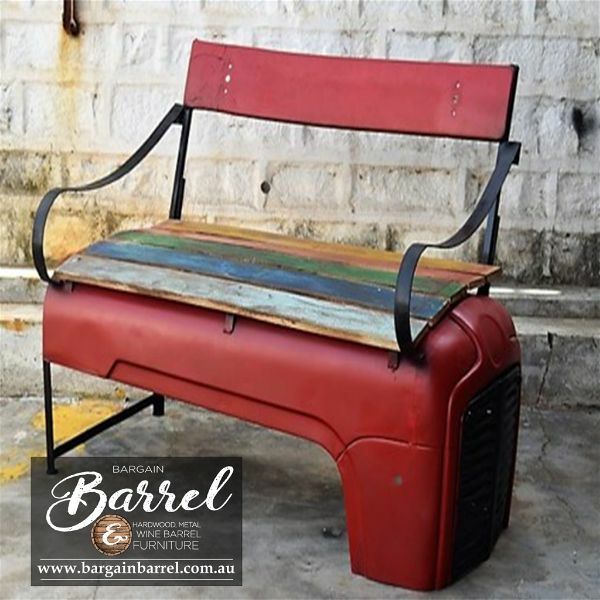 Please find time to view our extended Tractor furniture range.